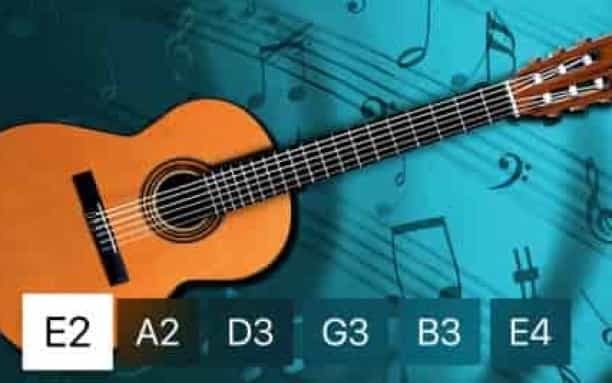 Simple Guitar Tuner is a very easy app for tuning your guitar for tvOS. Just click on the button and tune your guitar to the sound of the tuned string. This guitar tuner app has the original instrument sound. 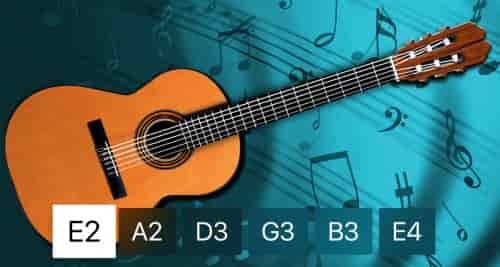 Just click the buttons and tune your guitar with the sound of the tuned string!